Major news: Just days before leaving office, Tennessee Gov. 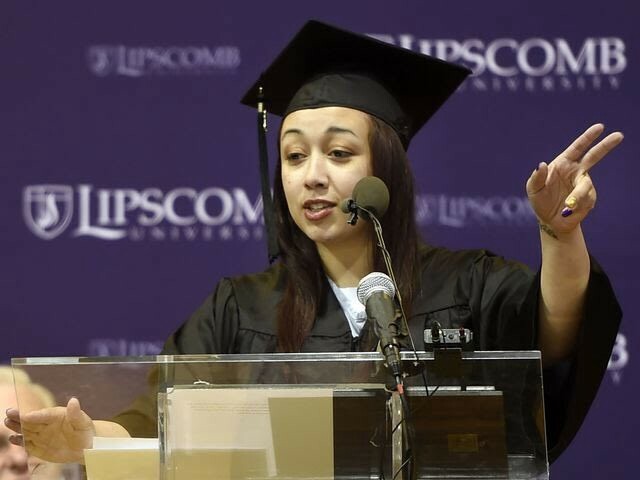 Bill Haslam has commuted Cyntoia Brown‘s sentence. Her release date is scheduled for August 7, 2019. “I think she’s going to be able to help hundreds — if not thousands — of young people,” Cyntoia Brown’s attorney tells NBC News’ Ron Allen in an exclusive interview. Brown was granted full clemency on Monday, freeing her from life in prison. Cyntoia Brown is serving a life sentence after she was charged with murder. Now after 15 years, she will be a free woman. « That “State Of Emergency”!